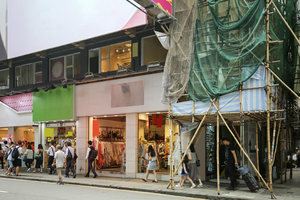 This space is an extremely hotspot for pop-ups, located on one of the busiest streets in Tsim Sha Tsui with a mixture of tourists from all around the world and local people. 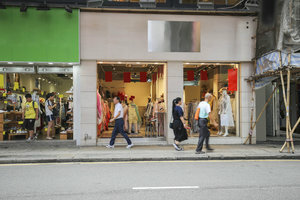 The heavy foot traffic in the area can definitely help to attract flocks of people to your pop-up shop or events! It is a perfect spot for pop-ups which really need exposure to their target customers! This 350 square feet bare shell shop is extremely eye-catching in the prime time and is the ultimate location for all class of market. It is also equipped with electricity, security system, internet connection, and window display, facilitating all your pop-up needs! Use your creativity or even quirkiness to create buzz among the public!